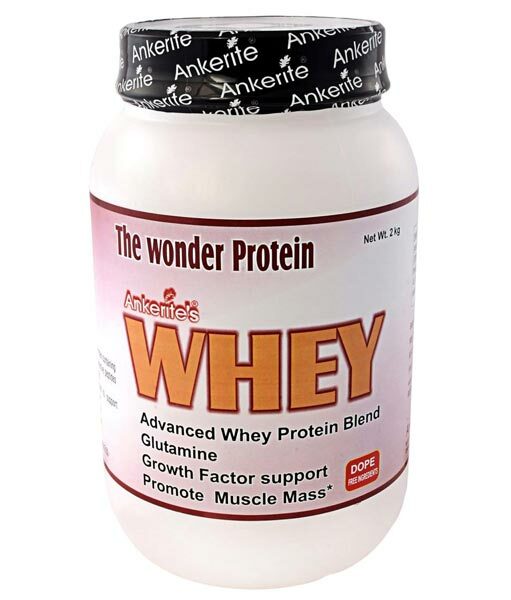 Ankerite's Whey Protein is a new superior protein designed for strenuous exercise, bodybuilding and other sports. Recent studies have shown that athletes need greater amount of whey protein than sedentary people. It is specially formulated to satisfy the post-workout protein needs of the gym goers and regular bodybuilders. With zero added sugar and no aspartame, this health protein powder delivers nearly 76% of protein content per scoop.